So far BID-Team has created 20 blog entries. 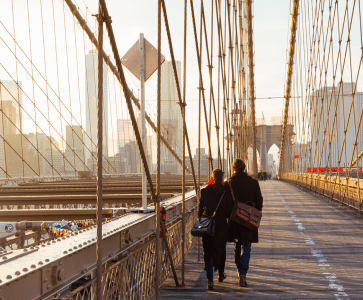 The best matchmakers in NYC Check it Out! 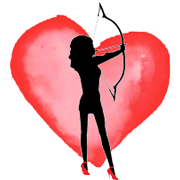 Elite Daily asks Matchmaker and Dating Coach Julia Bekker of The Hunting Maven the things he'll do if he wants to make you his girlfriend. Check it Out!